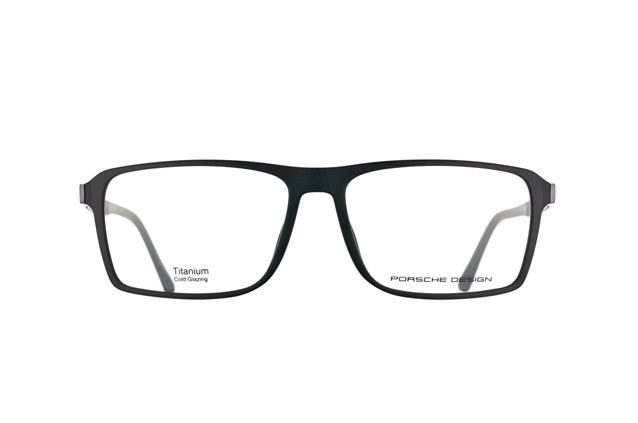 Porsche represents more than 70 years of tradition. 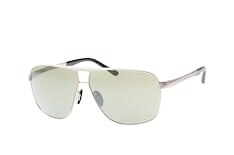 The company, based in Stuttgart-Zuffenhausen, founded its car factory in 1945, focusing mainly on the production of sports cars. 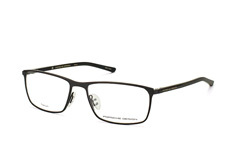 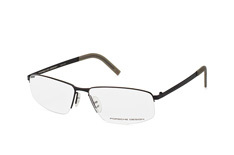 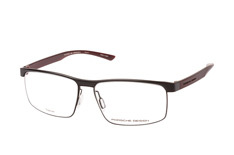 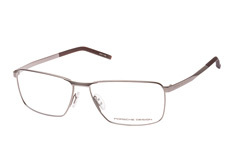 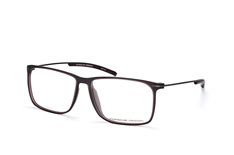 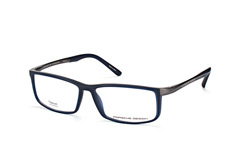 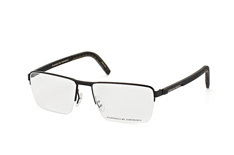 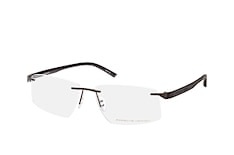 You won’t find any cars in the Mister Spex online store, but you will find Porsche Design eyewear collections. 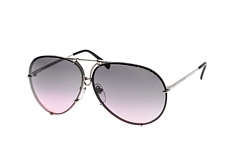 Having ventured into fashion in 1974, the car manufacturer’s fashion label has been established for almost 40 years. 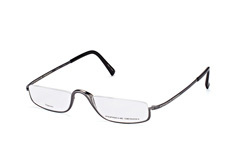 As in other areas of the company, the glasses are models of luxury, quality and innovation. 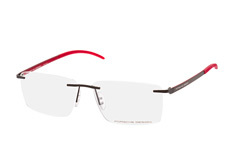 The highest standards of manufacturing and design are maintained throughout each collection. 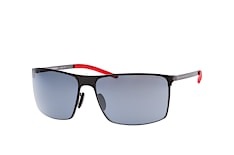 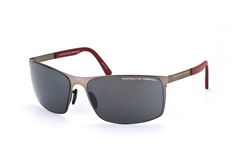 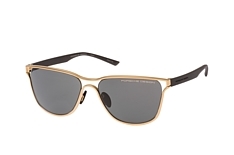 Porsche Design eyewear and sunglasses are available exclusively for men in the Mister Spex online store. 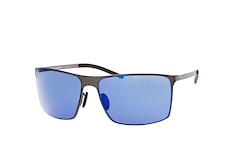 The lenses are made of unbreakable polycarbonate and the frames are made of either plastic, metal or titanium, providing something for all tastes. 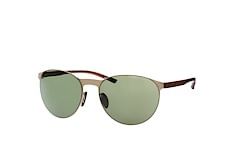 The colour palette of the range is subtle. 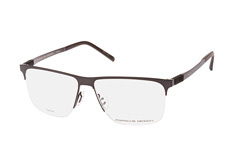 Black, brown and silver are the predominant colours. 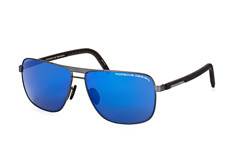 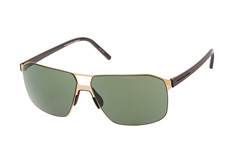 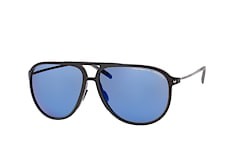 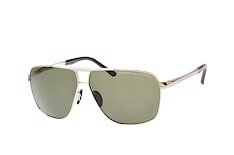 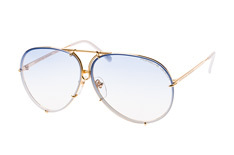 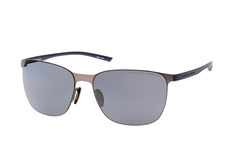 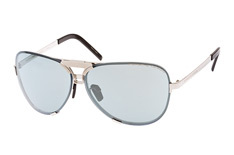 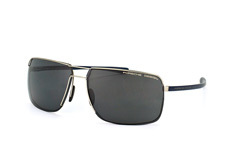 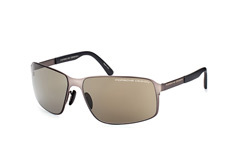 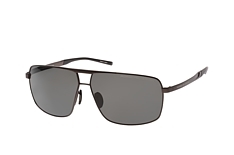 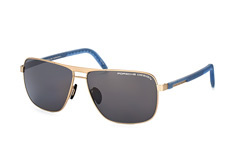 Sunglasses by Porsche Design follow the trends and are available as aviator sunglasses, oval and rectangular shapes. 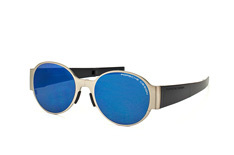 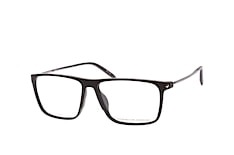 Single-lens sunglasses are also available in the Mister Spex store. 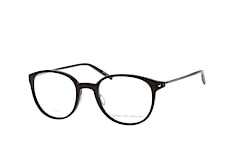 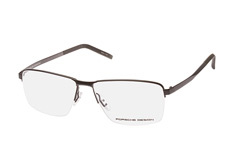 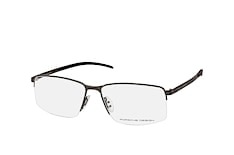 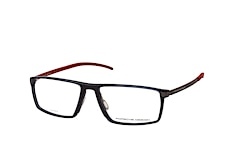 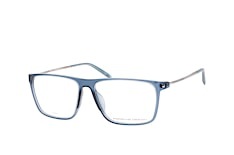 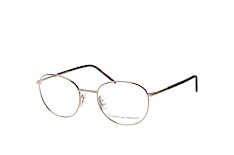 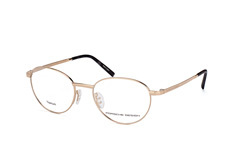 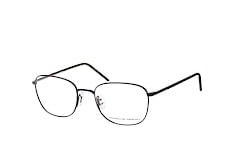 The high-quality and unique design is also reflected in the feeling of comfort when wearing the glasses. 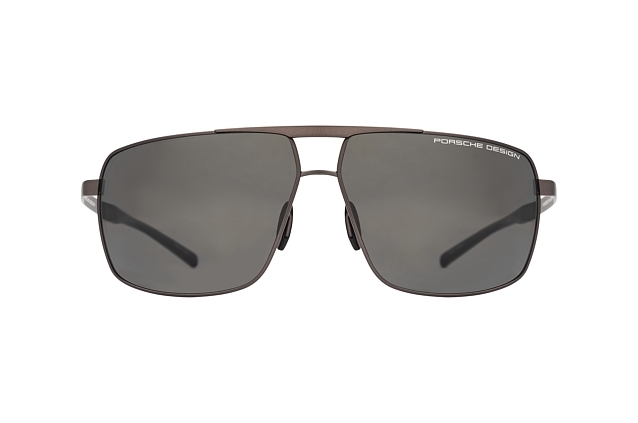 Rubberized arm ends are just the tip of the iceberg of the Porsche Design range. 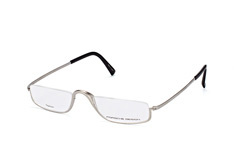 Plastic nose pads and the perfect fit complete the extraordinary wearing experience. 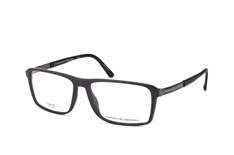 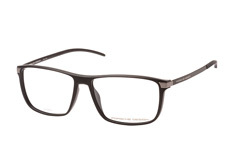 Use the filter menus in the Mister Spex online store to find the Porsche Design model that’s right for you. 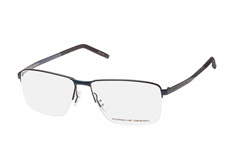 Our virtual fitting service can also help you make your decision. 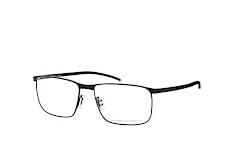 Try our 2D, and even 3D, fitting services which allow you to place your favourite glasses on your face. 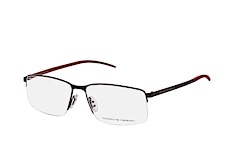 Or, order up to four pairs, free of charge, to try on at home. 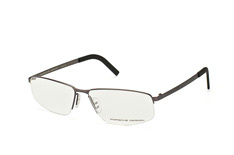 If you have questions contact our customer services team for free. 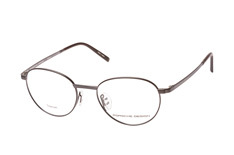 Shipping of returns is also free within Germany and Austria.